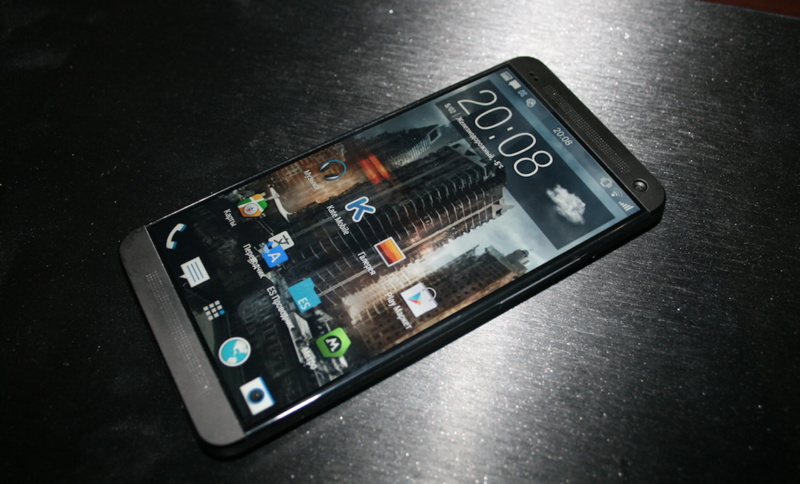 This afternoon, Russian site MobilTelefon posted the images included in this post of what are said to be of the follow-up to the HTC One, known internally as the HTC M8. Are they real or fake? I couldn’t tell you off hand, as we have seen some brilliant fake jobs in our time. What I will say instead, is how much I would love to see this become a reality. 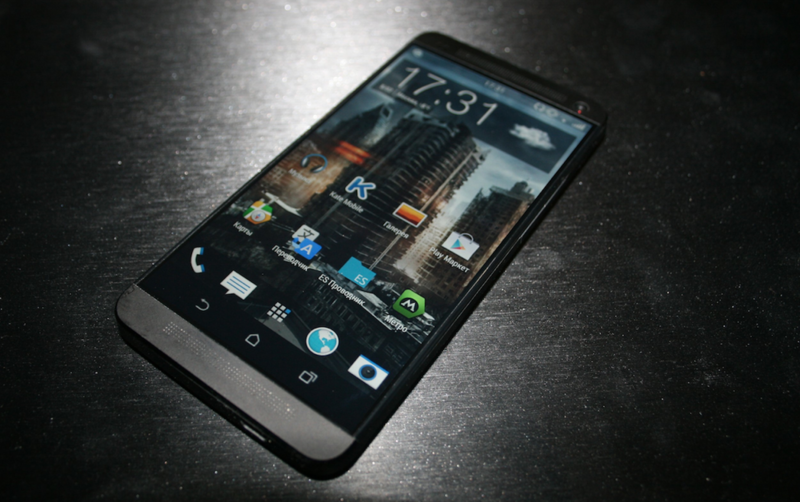 We’re talking a similar design to the heavily praised HTC One, but with tweaks that take it over-the-top. The images – again, who knows how real or fake they are – show a device that has a completely edge-to-edge display, something the original One lacked. In fact, the original One could battle Sony’s Xperia line for “King of the Bezels.” If HTC could find a way to replicate this edge-to-edge experience, I’d imagine that would also keep the size of the device the same but potentially allow for even more screen real estate. Think about what Samsung did from the Galaxy S3 to the S4 – they grew the display size, but shrunk the bezels and body slightly. You still have BoomSound speakers, the all-metal body that so many love, and a premium design that no other Android OEM has really been able to replicate. Seriously, HTC needs to do this. So what’s wrong with the images? Well, that whole disappearing navigation button situation is a bit odd. In one image you can see the on-screen navigation button setup (these have been rumored as a new feature), but the other image shows them completely missing. Sure, they could enable some sort of swiping gesture to hide or show navigation buttons, but that would be, well, odd. Or maybe that’s a new HTC BlinkZoeBoomButton feature? Again, these could be either real or fake, but I’m just hoping HTC actually does something like this with the real thing. I had two gripes over the original One – a middle-of-the-road 4MP camera, and massive bezels. This design would at least fix one of those.